At Broadmoor Wine and Spirits, we believe that knowledge can improve enjoyment, so we are always looking for ways to make wine information and education more accessible to our customers. 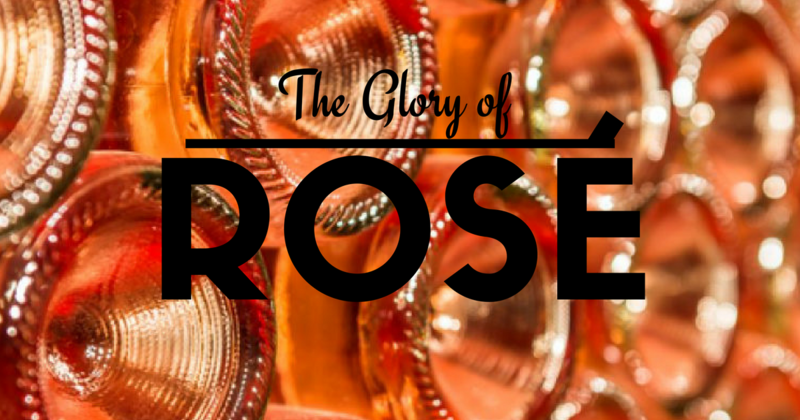 For that reason we have partnered with EnoSense wine blog. Check in here for regular updates or subscribe directly with EnoSense for updates delivered to your inbox. Enjoy! I often mention the components of wine in passing as I describe a wine’s style and flavor, but we’ve never gone into them in any real depth. So I thought it might be time to really address them so you can understand what they mean about how your wine tastes, better identify them and hopefully figure out what you like/dislike about them. The main components in a wine are: Acid, Alcohol, Sugar, Tannin and Water (we won’t really discuss this because, well…. It’s water). When you take a grape and press it you get pulp/juice (Acid, Sugar and Water) and the skin/seeds/stems (Tannins). 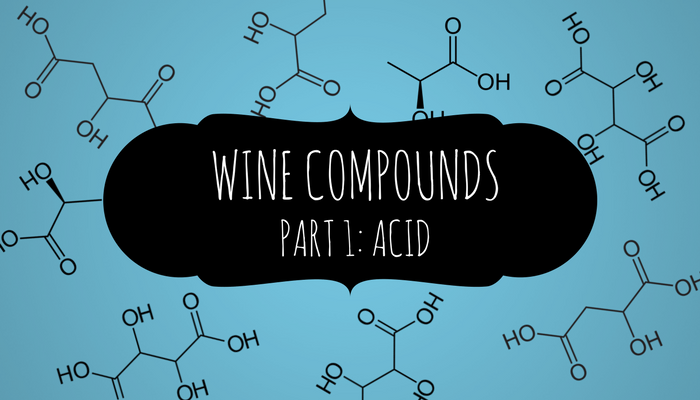 The sugar in the juice then undergoes fermentation (Alcohol) and Ta-Da: You have wine! Let’s break all these down over the next couple of posts, starting with Acid. 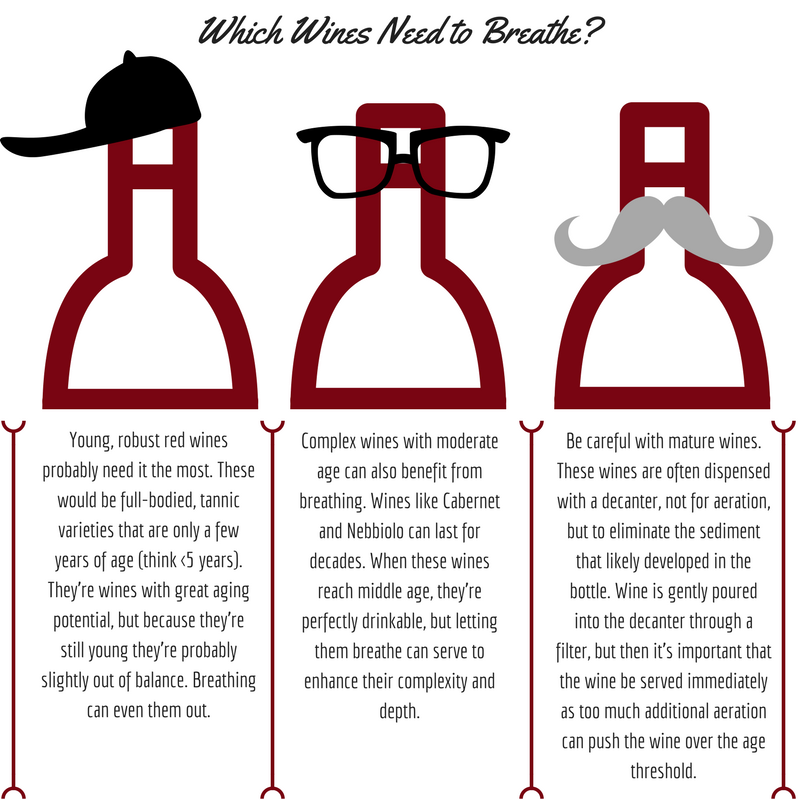 Lately, I’ve encountered several questions regarding wine vintages. And I have to admit, vintages can be a little confusing. At the surface,the vintage is simply the year in which the grapes were harvested. Sort of a nice to know… but does it matter? Should you care about them? 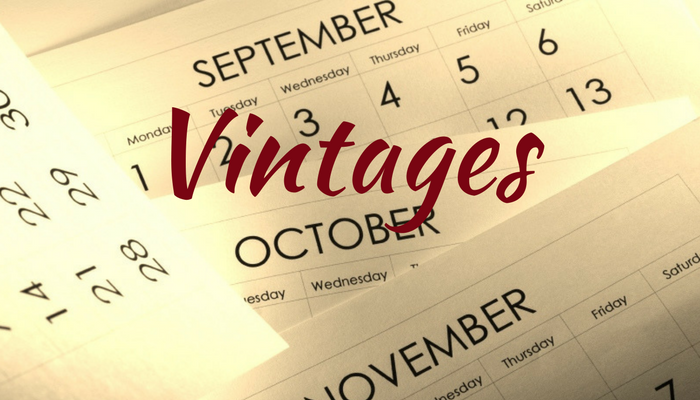 Vintages provide you with a couple insights into the juice in a bottle. 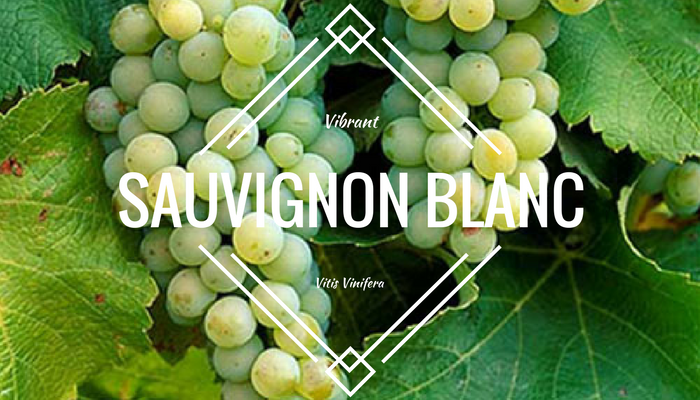 It’s time to profile one of my absolute favorite white grapes: Sauvignon Blanc. This grape is incredible. It produces some of the most versatile and lively white wines. If Chardonnay is appreciated for its neutral and pliable character, Sauvignon Blanc is loved for boldly and unapologetically shouting its character. Like Chardonnay, Sauvignon Blanc originated in France where it is a top white grape in the Loire and Bordeaux regions. From there is has spread throughout the New World and created lauded reputations for itself in cooler climates like New Zealand and South Africa. I always get excited to go to a wine store. But lately, I’m extra excited. That’s because it’s ROSÉ SEASON! Ok, so it may not quite have reached rosé sipping weather everywhere, but I’ve got my windows open and patio furniture out and as if on cue, the stores have their displays up. Like towers of pink jewels, it seems nearly impossible to look at these beauties and not feel a lightness in your heart, like the sun has just come out. And it doesn’t hurt that they are DELICIOUS and relatively cheap! 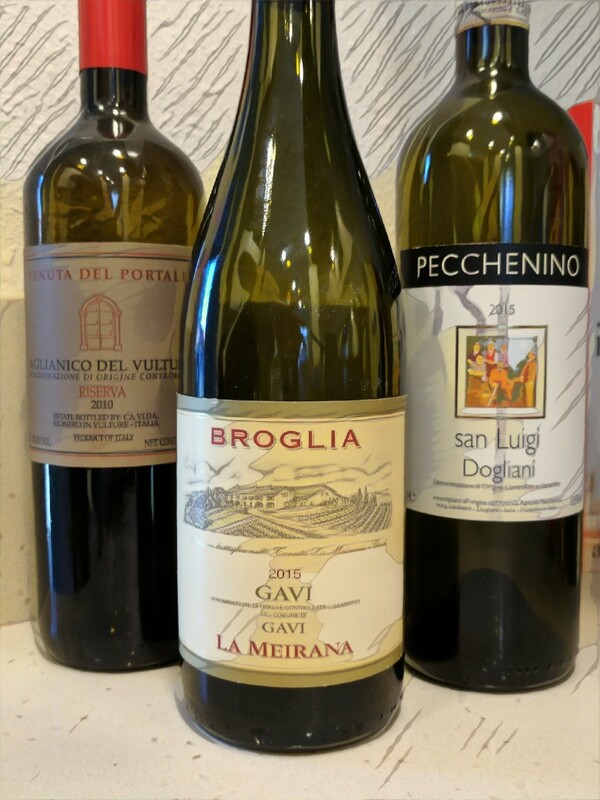 Ok, I know it might sometimes seem like I’m part of the Italian wine lobby, but if I do drink an inordinate amount of Italian wine it is just because they offer some of the most exciting, unusual and value driven wines out there. Take these three beauties. All native and almost exclusively Italian varietals (you can find some pioneering winemakers in California trying their hand at the reds). All fantastically delicious and a nice change from the typical, international varietals we all usually drink. And all under $25! S o I received this New York Times article from three separate people over the past week. OK, I can take a hint: We all want to drink cheap, delicious wine without feelings of guilt or inadequacy. I get it. And I’m with you, really. But regardless of price or deliciousness, I will not shy away from my belief that there is an undeniable difference between good and bad wine. When I first started this website, I had aspirations of strategically planning and scheduling the topics of my posts. That lasted about a week. I have so much more fun just bringing you all along on the everyday wine happenings in my life. 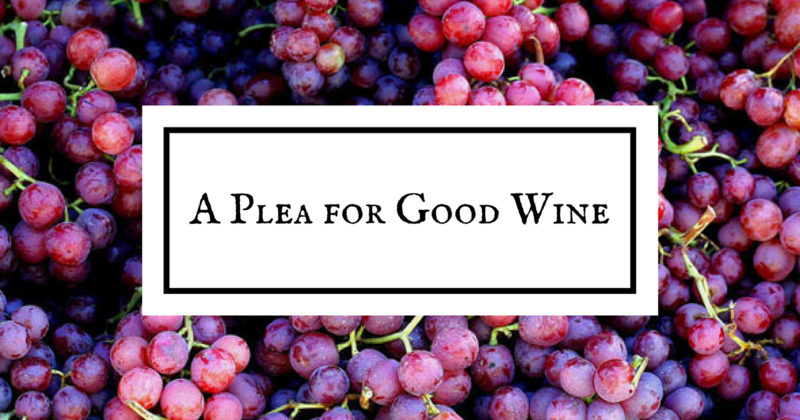 So, although I still have a general plan of topics I want to cover, I’m quick to push them aside and instead share an amazing wine or interesting topic I encountered. This year, I want to encourage you to put down that terrible glass of watered down, green dyed Bud Light and instead drink Green Wine! 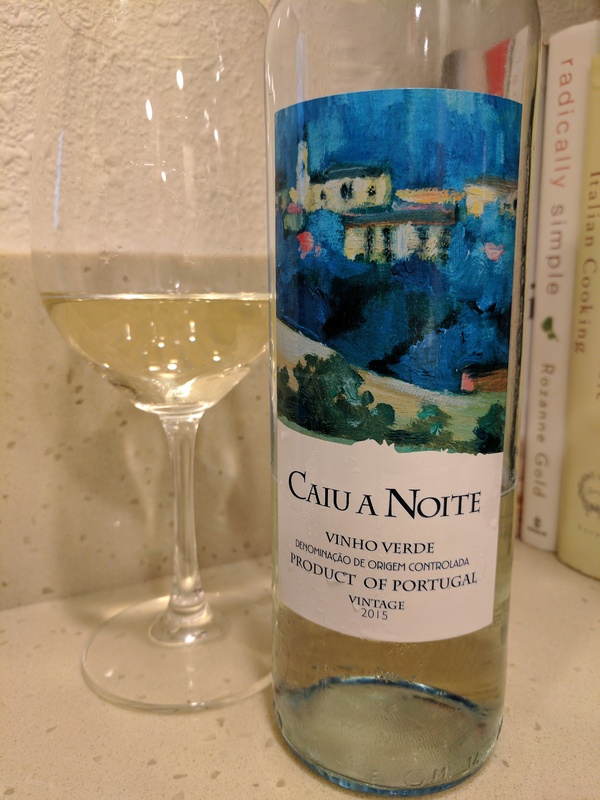 I’m talking about fabulous Vinho Verde from Portugal! 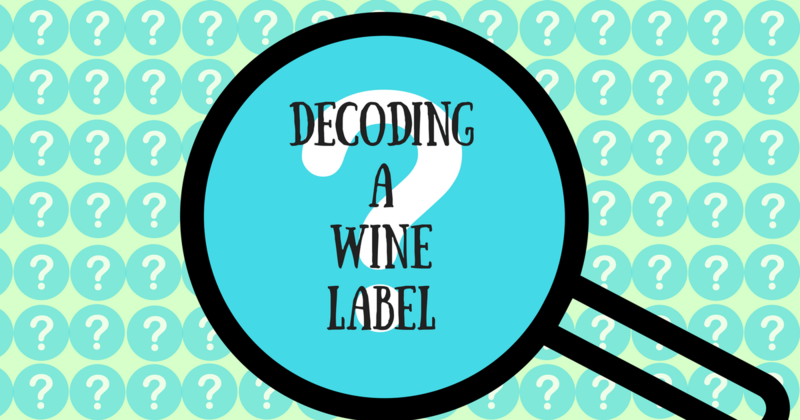 You may not believe it when you look at them, but wine labels are full of useful information. Look, you’re standing in a wine store looking at a vast array of bottles and how do you know what any of them are? I mean sure, you could Google each option one at a time trying to find a helpful review or tasting note. And yeah, it would be super nice if each display included small tasters so you could give them each a try before making a selection. And it would be super nice if every store employee was available, knowledgeable and unlikely to make you feel like an uncouth dummy (oh, it even happens to me). But I shop for wine in the real world and mostly it’s just me and a bunch of labels. I’ve been profiling common wine grapes in an effort to help give you a better idea of the general characteristics of those varietal wines. But I get a lot of questions about blends: What are they and are they any good? 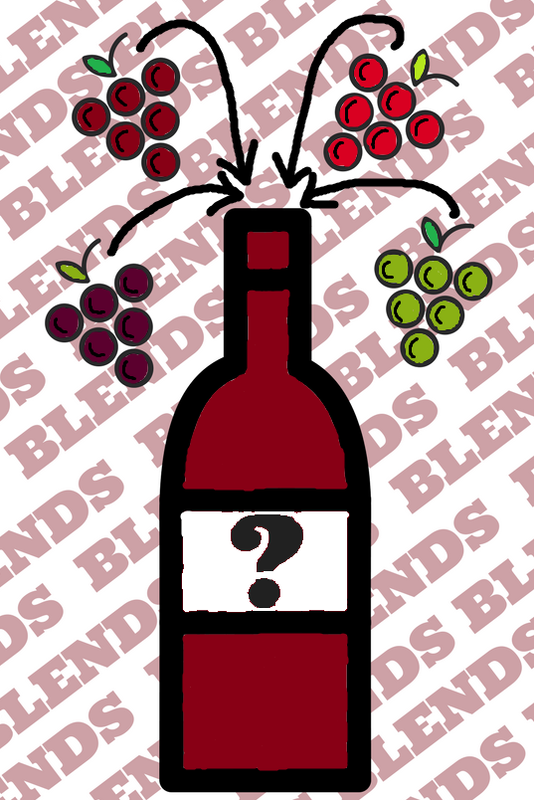 When we talk about blends, we’re usually talking about full-on mixes of grapes with no single varietal claiming the “type” of wine. And when I think about blends like this, it helps me to place them into two categories: Controlled (typically Old World) and Uncontrolled (typically New World).